Trust us, we've been doing this for over 30 years. Mac Taylor is Grey and Bruce County’s premier designer of conventional and advanced septic systems. 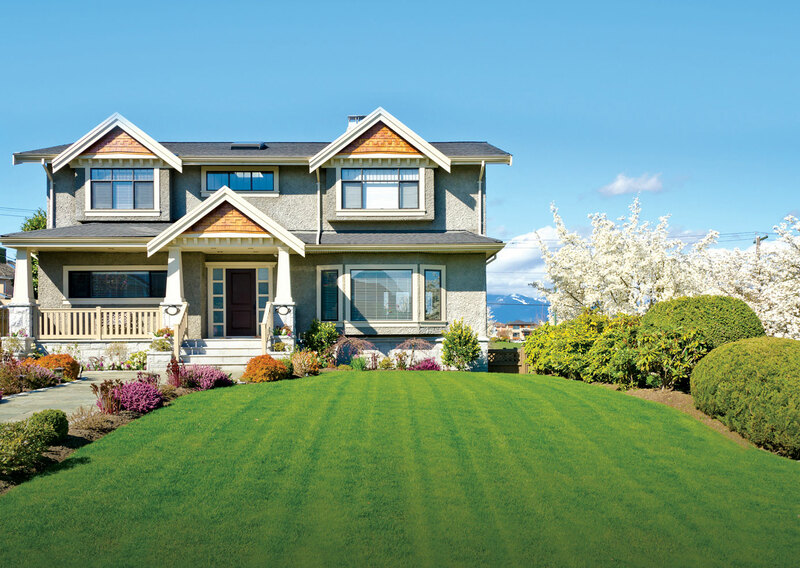 With over 30 years of trusted experience, we will provide you with an affordable, and environmentally friendly septic system solution that meets your needs and will be right on budget. We handle soil sample collection; permit application as well as the design and installation of your new septic system. Visit our services page or give us a call to learn more about other services we offer or how we can help you with your septic system. Whether it’s a new build or a replacement system, Mac Taylor will provide you with the right product and advice for your situation. Are you building a new home? Are you thinking of an addition for your home? Do you need to clear your lot to build? Give Mac Taylor a call! Europe has been doing it for forever and now you can too. Mac Taylor is proud to bring you “Rain Water Harvesting” systems from Graf. Your home is often the biggest investment you will ever make and it all starts with a driveway. Ask about our driveway and retaining wall services. Do you need a load of stone or soil delivered to your job site? Give Mac a call — we deliver an assortment of aggregate varieties on time, every time! 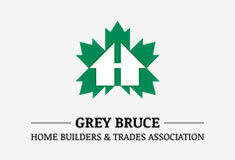 Mac Taylor has been servicing Grey and Bruce counties for over 30 years. Here is a look back at some of our projects over the years. We recognize that cost is important so our estimates and billing are straight forward and transparent. Start by contacting us for an in-home consultation. Every project is different so we do our best to predict accurate timelines based on our 30+ years of experience. Every project starts with planning and design because a well thought through project will save time and money during the execution stage. We stand behind our work. We’re proud of our team and the quality of our work so we make sure every project is finished with a high standard. Read through some of our testimonials and see what our clients have to say. Consider accessing your home’s equity to purchase your septic system. Contact the Dominion Lending Centres to get started! "We would certainly recommend Mac Taylor and his crew." We would certainly recommend Mac Taylor and his crew. We were a bit concerned about what type of septic we could put in, as we had a difficult lot, close to the waterfront and with limited space, but Mac was able to find a system that worked well, fit our awkward space and is environmentally friendly. We were very happy with his work, he was always doing little extras that went well beyond simply installing the system and he came in right on budget, we couldn’t have asked for more. "Mac Taylor is certainly in the top ten in my book." I have worked with hundreds of installers across Ontario and when you look for a professional installer Mac Taylor is certainly in the top ten in my book. "Mac Taylor and his crew installed our superb new septic system with amazing speed, skill, and good humour." Mac Taylor and his crew installed our superb new septic system with amazing speed, skill, and good humour. They explained what they were doing every step of the way, handled all the coordination with our electrician and plumber, and educated us about the special safety and maintenance features as they installed them. There were no hidden costs or rude surprises in their bill, and we remain perfectly satisfied with our system. We’ve already recommended them to others, and will continue to do so. "Thanks very much for your quick action to this problem we faced." Thanks very much for your quick action to this problem we faced. It is a pleasure to be able to work with a professional company which really does take Customer Service seriously. A note to say 'Thank You' for a superb septic system installation. A note to say 'Thank You' for a superb septic system installation. Your staff and workmanship is to be commended – never a moment wasted! Thank you sincerely. "We have been working with Mac Taylor Corporation for the past 15 years..."
 — NICK NORTON – PRESIDENT OF NOR-SCOTT CONSTRUCTION LTD.
We have been working with Mac Taylor Corporation for the past 15 years and have found that when Mac wins a contract with our firm he becomes a team player which is what we expect from all of our sub trades. In return when the project is complete we end up with a happy satisfied client. I would highly recommend Mac Taylor Corporation to anyone looking for a competent contractor who specializes in Septic Systems, Conventional & Advanced treatment systems, lot preparation, driveway installation and delivery of sand or gravel. "We would like to thank Mac for performing an excellent job!" "Thanks for the work you did for us." Thanks for the work you did for us. I certainly would recommend you to anyone wanting to have septic system work done. "Mac did an assessment on a property I was thinking of purchasing." Mac did an assessment for the purpose of installing a septic system on a property I was thinking of purchasing. He didn’t charge me anything for the assessment and in addition he paid a local guy to haul my car out of a snow bank which I had gotten stuck in! This showed me the integrity of Mac and his company. They are honest, professional and trustworthy. I called Mac a year later and hired him to install the septic system and to complete the final grading and driveway around my new house. All of the jobs were done on time, to required specifications and within budget. I would highly recommend their services to anyone who is needing this type of work to be done.